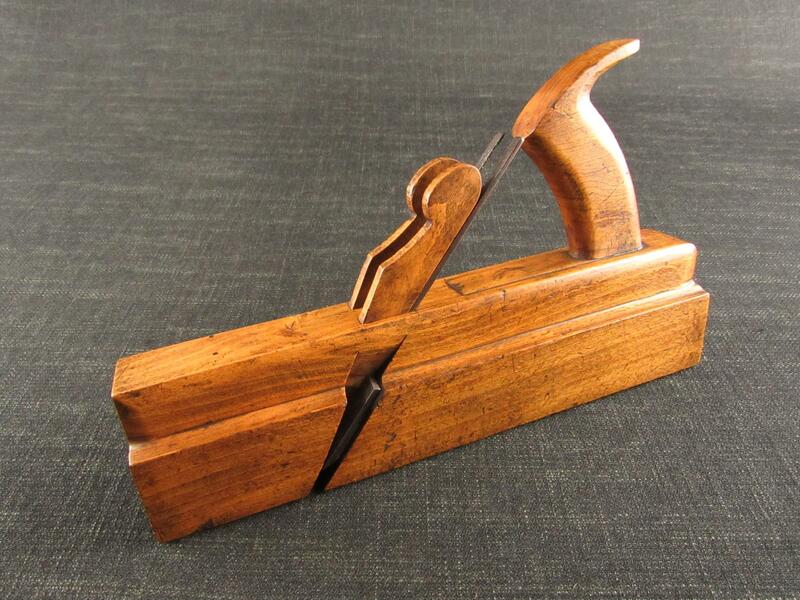 A 1/2 inch beechwood skew rebate plane by VARVILL of York. Marked 'VARVILL & SONS EBOR WORKS YORK' on the toe with 'SKEW' stamped on the heel. This plane is also marked 'S Y ASYLUM' referring to the South Yorkshire Lunatic Asylum based in the Middlewood - Wadsley area of Sheffield between 1872 - 1888, later known as Middlewood Hospital and now luxury residential apartments. Fitted with a good length 1/2 inch blade iron.